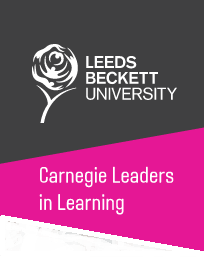 The twilight session is aimed at any school governor who wants to further develop their understanding of key school governance processes and systems. Understand what the definition of ‘disadvantaged pupils’ means and the funding available. Understand what data is available and how it can be used to ask the right questions. 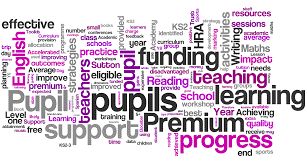 Understand the role of the governing body and its accountability for Pupil Premium impact. Understand how the government reports on the performance of disadvantaged pupils and the expectations on schools for reporting. Understand how whole-school strategies have been effective and what success looks like. 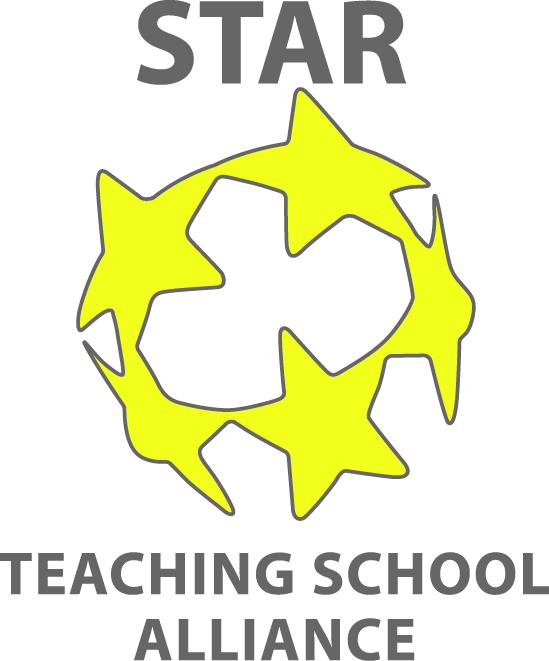 A small charge of £3.00 per STAR delegate will be made (up to a maximum of £10 / STAR school for 4 or more delegates) or £4.00 per non-STAR delegate will be made (up to a maximum of £15/ non-STAR school sending with 4 or more delegates attending) to cover refreshments and administration.